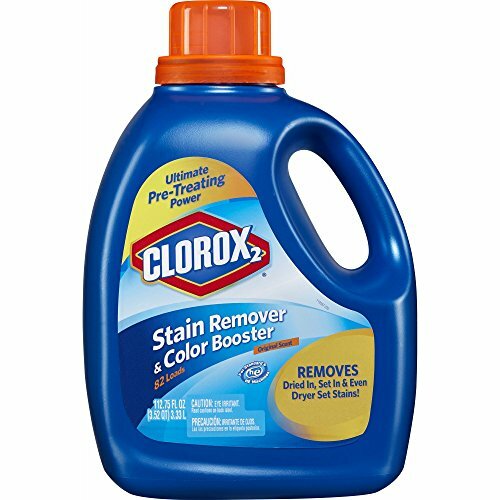 Remove stains from grass, spaghetti sauce, wine and more with Clorox 2 Stain Remover & Color Booster. It has a fresh linen scent and brightens all loads, colors and washable fabrics. If you have any questions about this product by Clorox 2, contact us by completing and submitting the form below. If you are looking for a specif part number, please include it with your message.